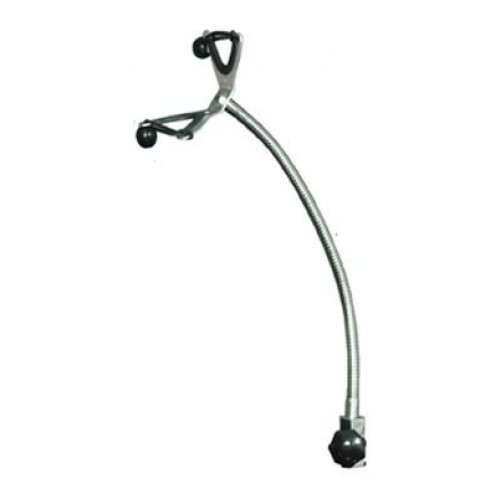 This new dryer holder works with the mini-arm and clamp from the Groomers Helper® Professional Set. Position the dryer holder anywhere on the table, attach the dryer hose and you’re drying hands free. 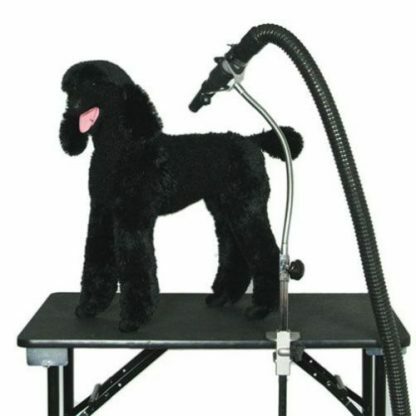 You can also attach a standard consumer hair dryer or use the hose from your shop vacuum to catch hair when you de-shed. 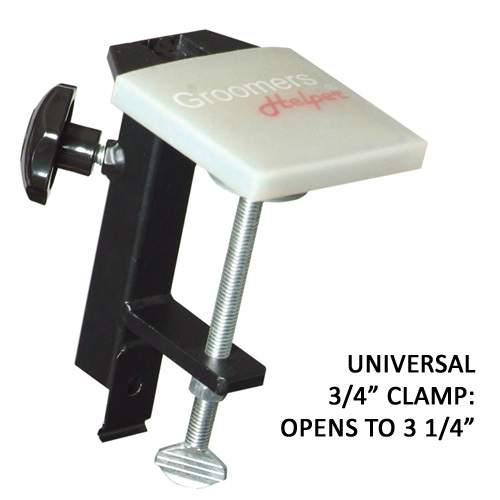 If you already own the Groomers Helper® Professional Set, order the dryer holder alone. If you do not have the arm and clamp set from the Professional Set, you can order a Standard size clamp (opens up to 1 1/8 inches) or a Universal clamp (opens up to 3 1/4 inches) along with a mini-arm. NOTE: Do not purchase Universal Clamp(s) if a Standard Clamp will work. 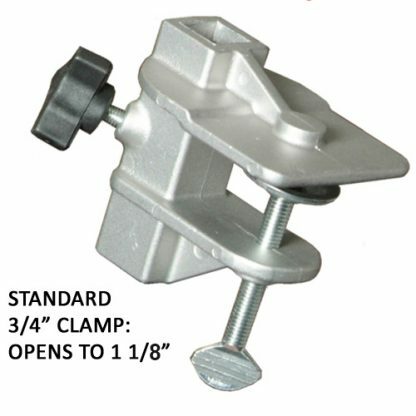 The reason is because the weakest part of the clamp is the screws, therefore if you are using a Universal Clamp with a 1″ thick table then you would have over 2″ of the screw out of the clamp and pressing into the table. 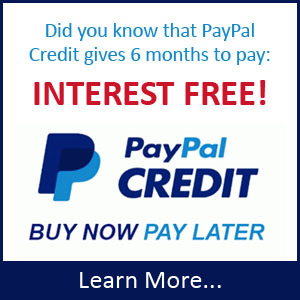 This will allow any stress to be loaded on to the screws and possibly bend them.